Westward Energy Services has over 30 years experience and a dedicated team of over 40 engineers. We use a highly sophisticated computer network and operate from offices in Pontardawe in the Swansea Valley. Highly regarded for our experience, reliability and technical knowledge. 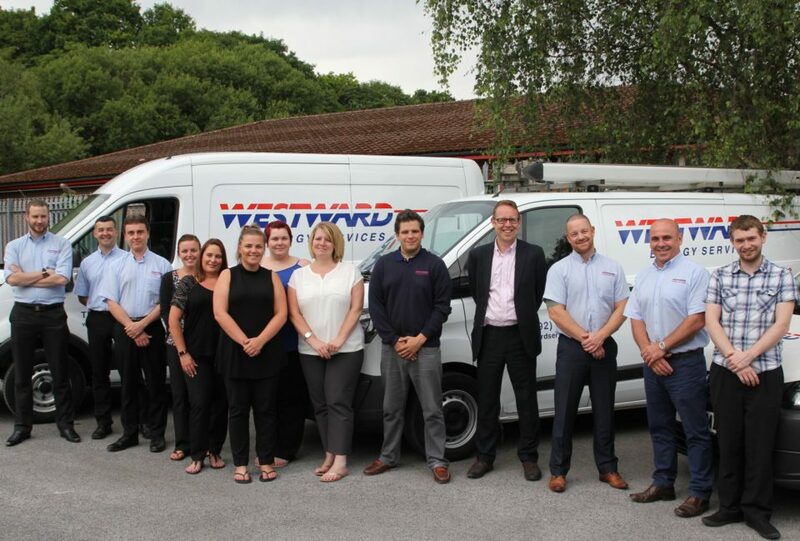 Westward Energy Services are one of the few companies in the country with the capability and resources to manage high specification service and maintenance heating contracts for a wide range of commercial and domestic customers.